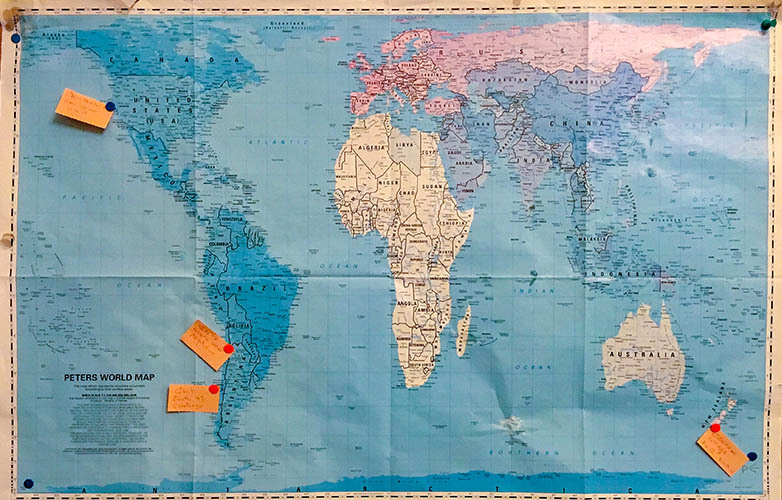 Saturday 7th July 2018 : "A Postcard Tasting" with Celia in Henfield. Celia's very first Tasting at her home in Henfield, the weather was so good that the Tasting was enjoyed outdoors in her garden. 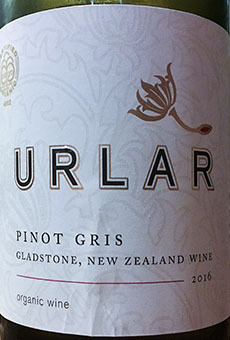 An opulent dry styled wine with aromas of sweet pear, honeysuckle and stonefruit overlaying a generous mouth feel of great weight and depth. The creamy texture on the palate from the lees stirring provides the backbone to a long and lingering finish. 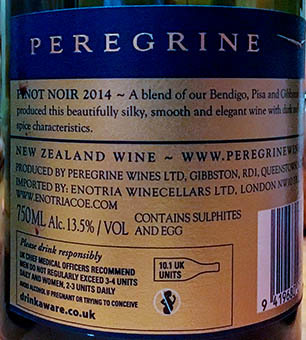 An elegant wine with a beautiful balance that will reward cellaring up to five years. 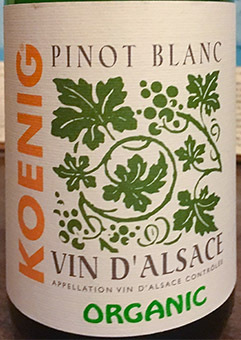 This wine is overflowing with ripe pear, peach, mango and grapefruit notes on both the nose and the palate. 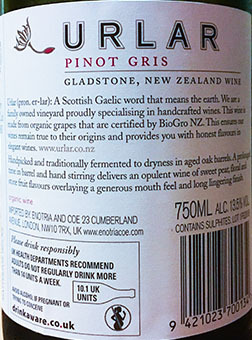 Full-textured and mouth-filling, with a hint of fruit sweetness and a firm minerality. 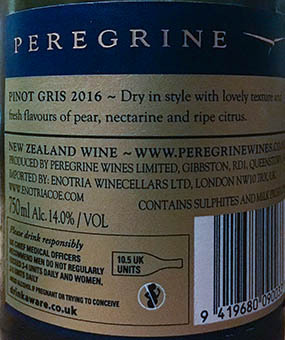 it's a fine and elegant dry Pinot Gris with flavours of apricot, white peach and quince, oriental spice and orange zest. 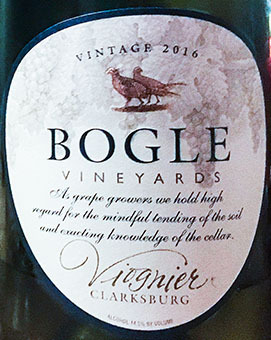 Another stunning wine from the Bogle family in the cool Sacramento delta of California. 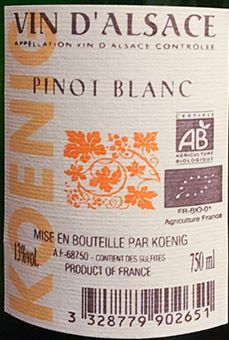 Appetizing display of luscious aromas with fresh apricot and pear fruit tang on the palate. 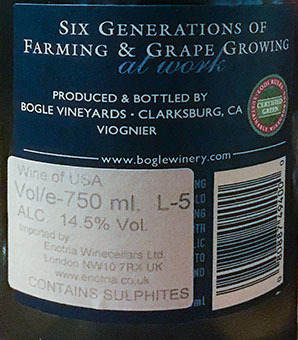 A third of this wine spent 10 months in brand new American oak, barrel fermented and left on its lees. The rest of the blend was fermented in stainless steel tanks. 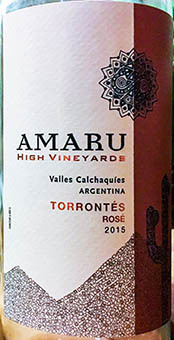 An expressive wine with typical floral and perfumed notes from the Torrontés along with hints of strawberry derived from the Malbec. 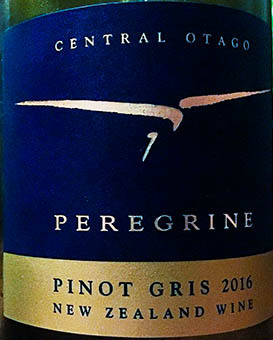 Easy drinking, with an elegant acidity & refreshingly fruity palate. Between the Whites & the Reds Celia served small portions of a Watercress, Leek & Celeriac cold soup with a breadstick & cream cheese. 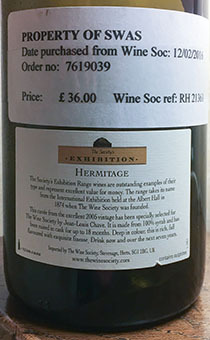 This wine was superb, Bryan described and served it after careful decantering and it was unanimously appreciated. 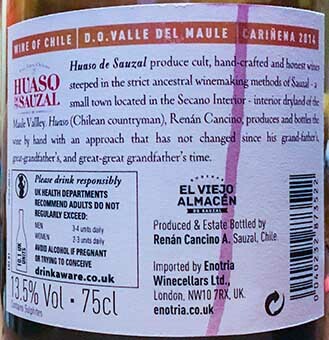 From family vineyards planted 1940s, and two other vineyards also in the village of Sauzal that are all ungrafted, dry farmed and head-pruned. Earthy, with slightly rustic aromas. No sulphur is ever used at the winery, and you can easily tell this from the way the wine tastes. 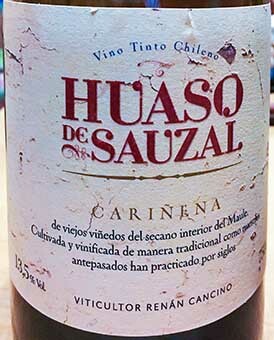 The palate is medium-bodied with some earthy, slightly grainy tannins and with great acidity. A concentrated Cabernet Sauvignon with notes of sweet cassis, dark chocolate and sweet vanilla. The palate is full bodied with juicy, firm tannins and a persistent length. 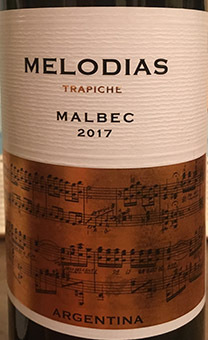 A rich textured and full-bodied red from El Esteco, Salta Region, Argentina. Can be drunk know but will keep well. Serve with hearty meat stews or medium rare steak. Only 25% of the barrels used here are new, so fruit and vineyard characters are preserved: a very light fining-filtering ensures they remain all the way to the final bottling. Aroma of luscious ripe redberries and black cherries, with notes of spice. 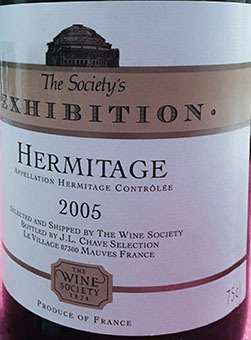 Fine, integrated tannins provide a good structure underpinning a lovely fruit forward styled wine. 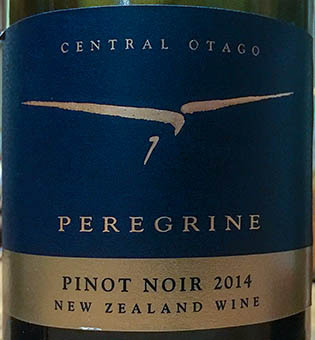 Central Otago has become one of the best places on the globe to find great pinot, even though the area accounts for only 2.4% of New Zealand’s wine production. 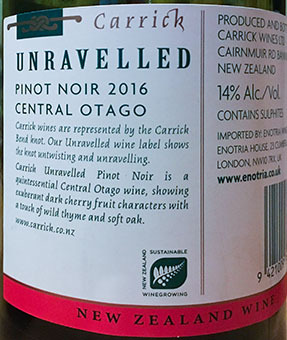 Dark cherry, redcurrant and blackberry flavours finely layered with savoury and spice notes. 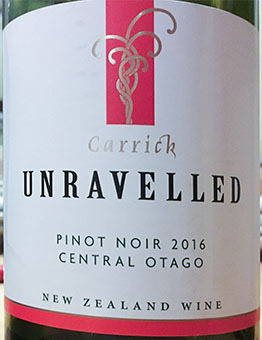 A supple and silken textured, elegant Pinot Noir. For our 'al fresco' Supper, Celia served a Beef Chilli with boiled rice, an Avocado & Tomato Salad and a Green Salad. Desserts were a Fruit Pavlova and a Fresh Fruit Salad.